Search Vehicles under $8995 . 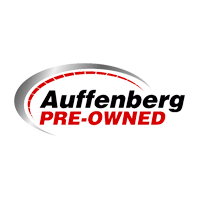 . .
We here at Auffenberg Dealer Group know that drivers expect to not only have a fun experience while they search for their next vehicle but an honest and educational one as well. 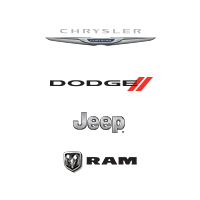 We know the industry and strive to do our best to offer the most aggressive prices, the most friendly service, and to give back to the community when we’re not showing folks in the O’Fallon and Belleville, IL areas an amazing car, truck, van, crossover, and SUV. When you shop, you’re part of the family. 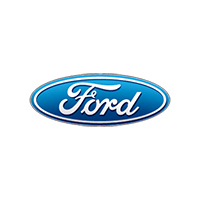 For those of you that demand only the latest and greatest, something with the most modern style and most cutting-edge technology, you’re sure to find something perfect among our selection of new Ford, Hyundai, Kia, Mazda, Nissan, and Volkswagen models. With all the popular and highly-demanded vehicles in stock and ready to impress, you’ll have no trouble finding the one that exceeds all of your wants and needs. You’ll feel like a kid in an automotive wonderland. If you have a smaller budget but high standards of excellence and value, then we welcome you to peruse everything in our lineup of used vehicles. Offering models from popular automakers like Audi, BMW, Chevrolet, Dodge, Ford, Honda, Hyundai, Jeep, Kia, Mazda, Mercedes-Benz, Nissan, Subaru, Toyota, Volkswagen, Volvo, and many more among a variety of model years, it’s a veritable smorgasbord of options, sure to please drivers of any and all preferences. 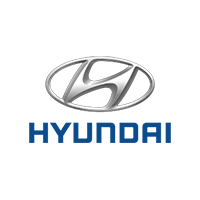 Shop our expansive inventory online, or visit our used car dealership today for a test drive. Our convenient O’Fallon and Belleville locations are a short drive from St Louis, MO, Swansea and Shiloh, IL. 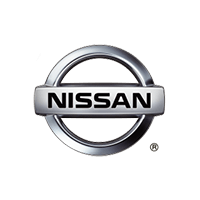 Getting your next vehicle is only one way we can help you out! When you’ve decided on that special something, allow our auto finance center specialists to help you secure a loan or lease that fits into your budget. They’ll discuss plans and options so you can find the one that works the best; they won’t be satisfied until you’re satisfied! Leaving our dealership in your new vehicle doesn’t mean you leave our services behind either; whether you’re in need of a little routine maintenance or some repairs are demanding your attention, you can always schedule an appointment with our auto service center technicians. ASE certified and factory trained, our mechanics will get to work on your vehicle using only the best parts and accessories to get it back in tip-top condition. Even better, there’s a complimentary car wash with every service visit. You’ll look and feel good as new! There’s still more to learn about all we offer here at Auffenberg Dealer Group, so come in to one of our stores in O’Fallon or Belleview, IL today and get the excellent and hands-on automotive assistance we know you deserve. We hope to see you soon.